Introduction. Drug Profiles: Generic Names A-Z. Descriptions of Important Reactions. 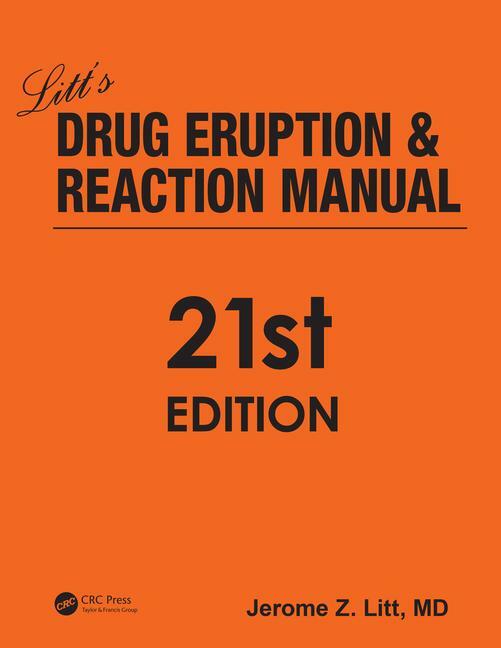 Drugs that Cause Important Reactions. Classes of Drugs that Can Cause Important Interactions. Class Reactions. Concordance of Synonyms and Trade Names with Generic Names.